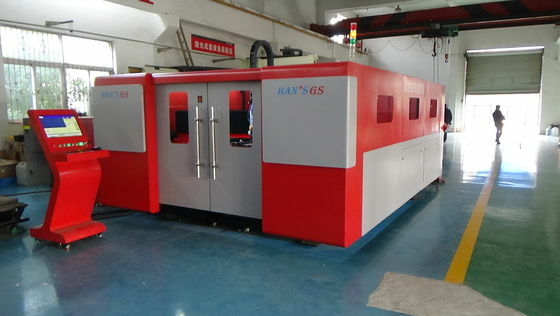 The precision of Han's GS Fiber Laser Cutting machine's is very high. It can process many complex graphics perfectly. Thank you for your time last week at your factory. We were very impressed with your company and your machines. We are very happy to about what we saw and your company is working, I will keep you in touch but for sure you will receive some orders from us! 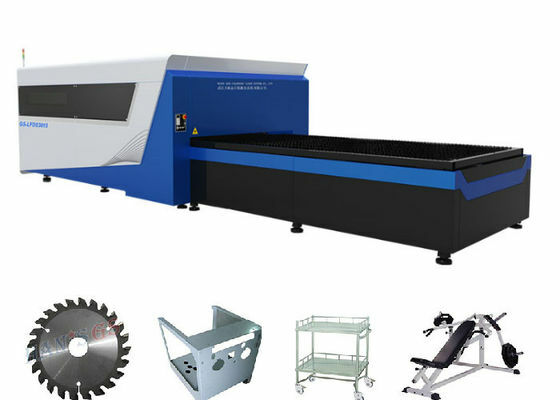 China Good Quality Sheet Metal Laser Cutting Machine Supplier. Copyright © 2016 - 2019 metallasercuttingmachine.com. All Rights Reserved.